GWT is excited to announce the release of the Aqua-free AS Wall Shower by AquaMedix. 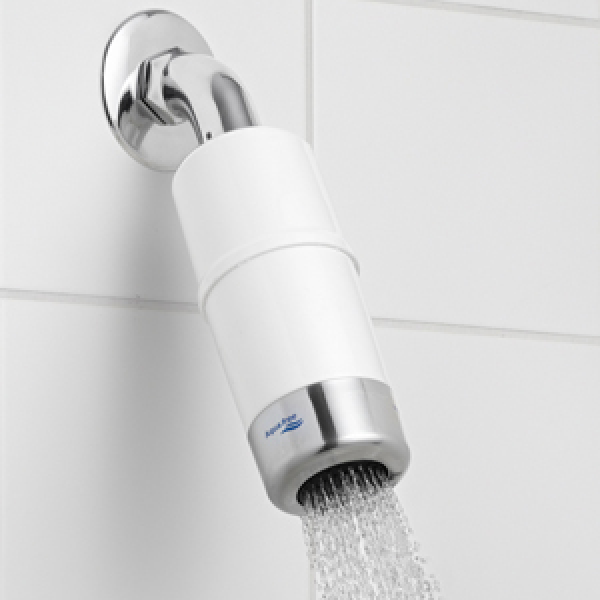 The AS Wall Shower is a wall-mount point-of-use (POU) bacterial filter which fits on your facility’s current showers. This filter provides a 99.99999% (7 Log) reduction of Legionella, pseudomonas, and other common waterborne pathogens. 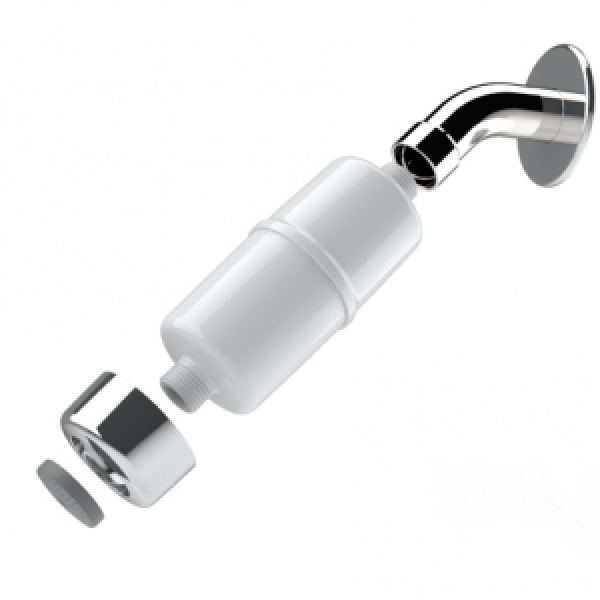 The AS Wall Shower is a FDE-FDA Class Medical Device, and compatible with standard ½” NPT plumbing thread. The AS Wall Shower has a 0.20 micron hollow fiber membrane that removes waterborne pathogens like Pseudomonas and Legionella that cause Hospital-Acquired Infections (HAI). 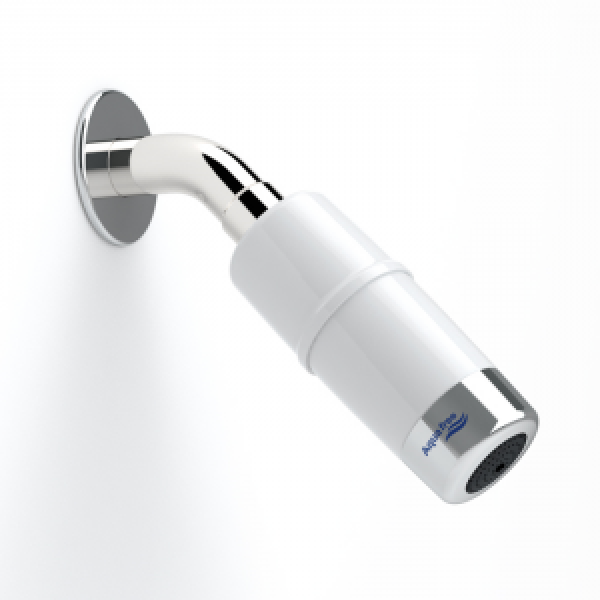 This Point- of-use (POU) bacterial filter can be installed immediately to shower arm in homes, employee showers, and other wall-mount or fixed showers locations. Different mounting adapters are available. Typical areas where POU Anti-Bacterial Filtration is suited for are Transplant, Oncology, Neonatal units, high risk area for HAI or anywhere immuno-compromised patients or visitors are present. *Assuming a potable water supply quality in accordance with the Safe Drinking Water Act. ** Continuous dosage of ≤ 10 ppm over operating time; short-term (1 h) high dosage (400,000 ppm) for chemical disinfection. 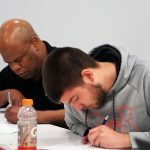 About GWT: GWT is a full-service provider of ASHRAE-188 water management plans, legionella testing, secondary disinfection, and other control solutions such as the AS Wall Shower. 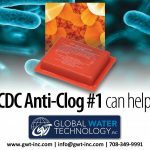 Please contact GWT’s sales team at info@gwt-inc.com or 708-349-9991, for more information on the AS Wall Shower or how to protect your facility from Legionnaire’s Disease outbreaks. About AquaMedix: AquaMedix™ develops and manufactures water filter devices and systems that filter out inorganic sediment, organic sediment, and bacteria contaminants resulting in clean, pure, shower, and tap water and ice machines ice. 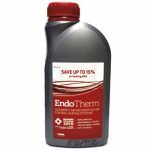 Their products combine different filtration technologies and cutting-edge purification designs to provide an immediate long-lasting solution against waterborne pathogens without the need for chemicals. AquaMedix filtration systems are perfect for you tap, shower, ice machines or other applications, where you need an extra layer of protection.